AAn on target salvo from one of hip hop's longest reigning mic maestros, produced by a mercifully focused Kanye West! 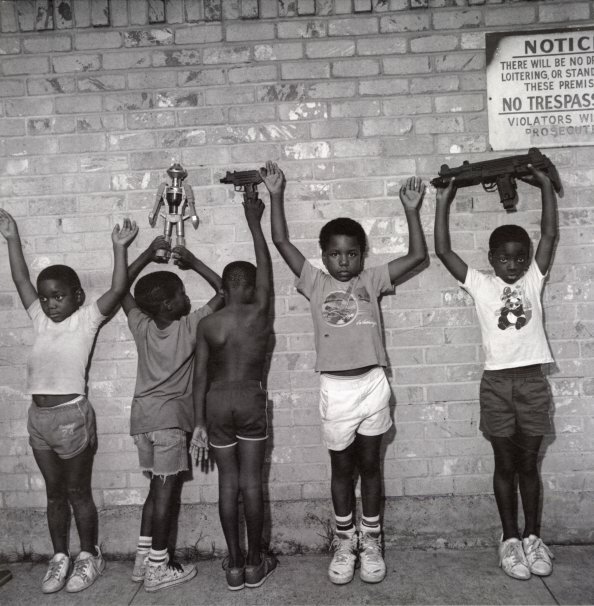 With a taut running time of around 27 minutes and a title as no nonsense as Nasir, you could be forgiven if you hit play expecting something as sharply honed as Illmatic, but neither Nas nor Kanye are going for an icon-setting reboot here, it's done more with a simpler ideal of letting Nas just do his thing with focus and precision over suitably solid beats. It may not rule the world in 2018, but it's strong work from a legend and that's plenty good enough for us! Includes "Not For Radio" with a short monologue by Puff Daddy (the straight-forward motif of this set even fuller in perspective with Sean opting for the Puff Daddy nametag here) & 070 Shake, "Cops Shot The Kid" with Kanye West, "White Label", "Bonjour" feat Tony Williams, "Everything" & "Adam And Eve" feat The Dream (the former also feat Kanye West) and "Simple Things". © 1996-2019, Dusty Groove, Inc.